Home » Physicians » Matthew L. Hoimes, M.D., M.S. 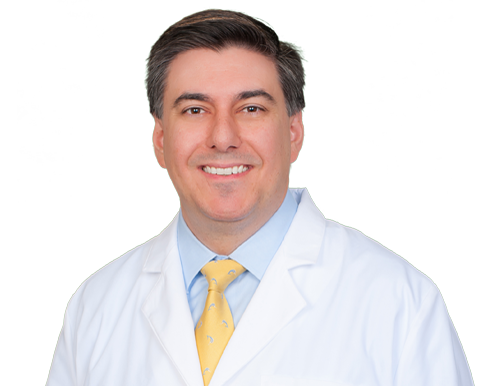 Dr. Matthew Hoimes joined Wake Radiology in 2018. Dr. Hoimes obtained both his Master’s degree in biomedical engineering and his medical training in a combined program from Tufts University Schools of Engineering and Medicine in Medford and Boston, Massachusetts. He continued with a transitional year internship in medicine and surgery at Newton-Wellesley Hospital in Newton, MA, where he was awarded surgical intern of the year. He then completed his residency in diagnostic radiology at Tufts Medical Center in Boston, MA, serving as chief resident. Dr. Hoimes completed his fellowship in abdominal imaging and intervention at Massachusetts General Hospital in Boston, MA. Dr Hoimes is a body imaging radiologist at Wake Radiology with an expertise in body MRI, PET-CT and abdominal interventional procedures. He is a member of the North Carolina Medical Society and the American College of Radiology where he serves as an associate editor for the ACR’s Case in Point education program.